In late 1993 Steven Marston invited Colin Roberts to join Conditionedair & Associated Contractors (CAC) as a shareholder and it’s Technical Manager. 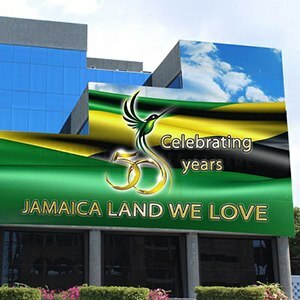 In 2000, Mr. Roberts joined the CEO in purchasing the remaining interest CAC and formed the Company acting as the Company’s Chief Technical Officer and has recently become the Company’s Director – Sales and Engineering. Mr. Roberts manages the sales, estimations and execution of many of the Company’s projects. 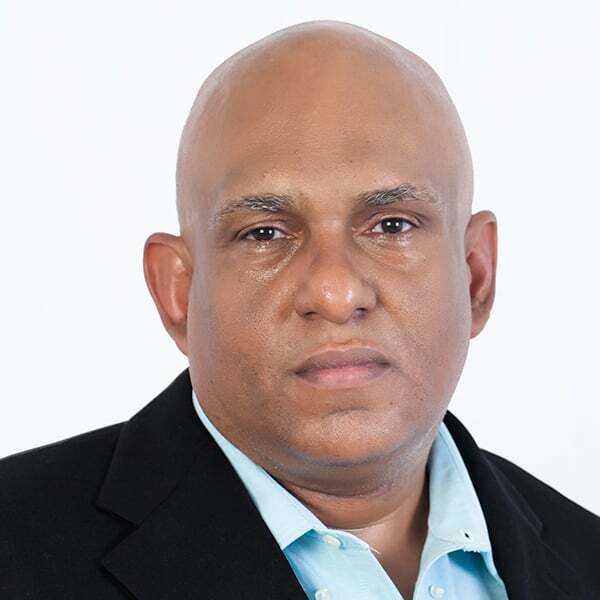 He earned his BSc (Hons) at UWI (T&T) and his MBA from Nova University and has further honed these skills through the Key Executive Program at the Harvard Business School and Leadership Development course at Kellog.